This week we are going to post two questions from different administrative professionals so we can get those helpful answers to them more quickly! How do I write “Admin Goals?” Most companies want you to submit S.M.A.R.T. goals but admin duties are ongoing and don’t have completion dates (unless it is a specific task). Ok, interesting question. I can see where Velma is getting confused but as administrative assistants setting goals there needs to be a focus not just on the tasks but maybe the individuals growth? Let’s get this administrative assistant help and give some great answers! What is the best way to deal with double standards (do as I say, not as I do) in the workplace? Wow. Great question! This happens more than we like it to, so how do we deal with that. How do administrative assistants and executive assistants deal with double standards in the workplace? 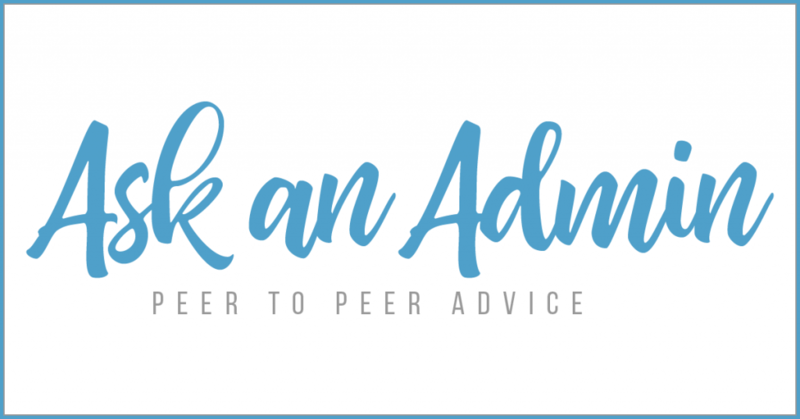 Ask an Admin will be a weekly post on our blog that presents a question that you or a fellow administrative professional submitted to us. We will choose one question per week and post it on our blog. The post How do I Write Admin Goals? – Ask an Admin appeared first on Office Dynamics. Welcome to Ask an Admin! This is where any administrative assistant or executive assistant can submit any question they have and your peers can weigh in on the conversation with their advice. There is more than one way to approach a situation or problem so we would love to hear your input! How do Administrative Professionals deal with an executive who says yes to everything? Background info: Our new CEO says yes via meeting requests via email, text, LinkedIn, Facebook and many other social media channels and then in an email or other post tags me asking me to set up a meeting. I’m struggling since the new CEO started in November, I have a Google doc with all of the requests have come through, ranked them via importance. He isn’t making it a priority to prioritize his schedule and also he doesn’t look at his schedule, I can email, print out or text meetings and he only wants to know what meeting is next. 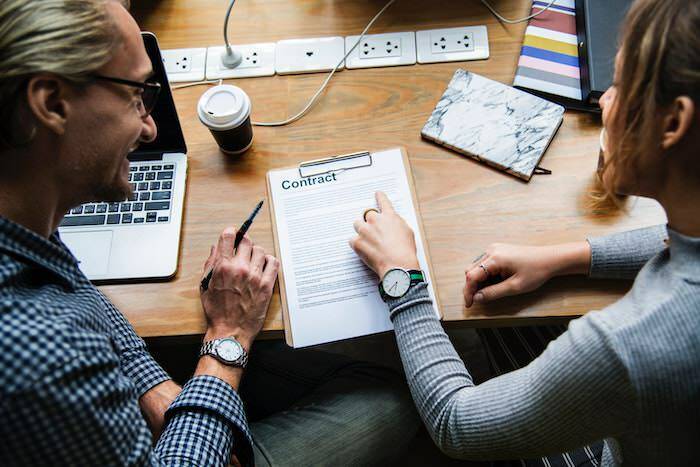 He can also get upset if he’s not prepped properly, but if he’s not making our meetings a priority how can I prepare him properly for success in his role? Well what does Karen need to do? What can she do? ATTENTION: If you’ve submitted your response on our Ask an Admin blog post, please be patient to see your response and other responses. We have to manually approve them to prevent spammers and profanity. If you do not see your response right away, please give it time and revisit. We apologize for this but this is the best way we can keep YOUR blog clean! Thank you, everyone! Monday Motivators is a weekly email sent from Joan Burge that gives you a little kick start to the week. These emails will include work advice, life advice, and sometimes how to find that good balance. 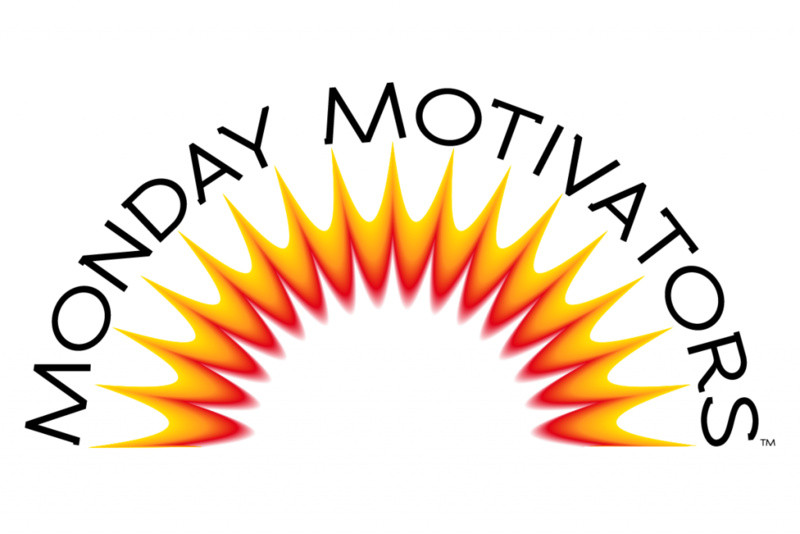 To subscribe to Monday Motivators please click the button below. Help other administrative professionals and share this page using the buttons below! The post How do I Deal with an Executive that Always Says Yes? – Ask an Admin appeared first on Office Dynamics. Today, I thought I’d take a little different spin and share with you an excerpt from a chapter in my newest book for assistants, Joan’s Greatest Administrative Secrets Revealed. In my early days as a secretary I didn’t know how to teach my executives how to work with me or what I needed. However, at 26, thanks to an awesome executive, I learned how a strategic partnership should work and I taught every executive after that how to work with me. Here are a few quick tips. Ask for challenging assignments. Sometimes executives just don’t think to give you challenging assignments. Or often they are thinking about the time they will have to spend to teach you. I’m here to tell you, I often asked my executives to give me more, teach me, and that I would handle it. This is a huge benefit to you because you grow your skill set. You become a more valuable asset because now they are relying on you for that task or piece of the project. It also keeps you from getting bored at work, which is the worst thing to happen! Maintain your processes even during busy times. You and your executive should have clear processes on every aspect of the typical tasks that need to be performed. For years I have coached executives and assistants how to implement processes on everything from daily huddles to debrief meetings, managing email, travel planning, and holding quarterly strategic meetings. What often happens is when work or business gets really crazy, processes get put aside such as regular huddles. That is when I notice the most problems occur. So first, you must have excellent processes in place. Second, stick with your processes. Or if you get off schedule because of heavy executive travel, get back on schedule as soon as possible. Demonstrate what you can do for them. Don’t always ask for permission. For example, maybe you can think of a better way to spruce up your executive’s PowerPoint presentation. Don’t ask if it’s okay to change it, just change it. Show it to him. Let your executive see what you are capable of doing. Communicate your desire to help and be a business partner. Don’t wait to be asked to the party. Let your executive know you want to create this partnership and the benefits both of you will derive from doing so. Now not every executive or manager will want this partnership. If you support multiple managers, you won’t have the time to build strategic partnerships with each of them. I can safely say, though, that today’s progressive leaders want to have a partnership. They have a more modern approach, which is the perfect opportunity for you to speak up. This week, look for ways to teach your executive how to better work with you. This blog is from our Monday Motivators , which is a weekly email sent from Joan Burge that gives you a little kick start to the week. These emails will include work advice, life advice, and sometimes how to find that good balance. To subscribe to Monday Motivators please click the button below. The post Teach Your Executive How to Work with You appeared first on Office Dynamics. I HAVE BEEN SPEAKING on attitude since 1990. What I said in 1990 still holds true today. You have a choice when it comes to your attitude. You are not a victim of your circumstances. It is not what others do or say that matters; it’s what you choose to do with what you have and choose how you want to respond. Our attitudes are delicate and fragile. If we do not take care of them, we are sure to feel the effects—everything from the quality of our work degrading to fading relationships. Did you know that your attitude also affects your health and even longevity? The challenge people face with attitude is they read books, listen to podcasts, watch Facebook videos, or hear motivational speakers on the subject but have a difficult time truly implement­ing it. That is because motivation is an inside job. It isn’t something that happens to us; we have to create it. So, what can you do? Listen to what you’re saying to yourself. Instead of saying, “Nothing seems to be going right today,” mentally rephrase it to, “Wow, I’m really being challenged today to think creatively.” You are in control of your own thinking. You can change that old record and stop feeling like a victim. You can get support from family and friends, but you ultimately must take responsibility for your own attitude. Your sister may tell you that you look happy in the com­pany photograph but if you tell yourself … ‘happy’ helps her avoid telling me that I gained weight, you sabotage a compliment. Don’t. When you measure progress you feel in control. If your company offers continuing education opportunities, for example, and you complete two out of four successfully, ‘notify’ yourself that you’re halfway through the program. The proverbial glass is half-full and not half-empty. Most importantly, this is a solid achievement—one that is easily measured so you can hardly argue the point. Work provides you with a purpose, challenges you, puts food on your table, enables growth, and stimulates your thinking. Look at work as a gift. Be happy you have a job. It may not be ideal, but let’s be realistic, no job is ideal. If you aren’t feeling energy from your work, maybe it’s because you aren’t putting creative, positive energy into it. The post Choose A Positive Attitude appeared first on Office Dynamics.